Effective on-street parking means less traffic congestion, safer roads and happier drivers. Available space is used efficiently, revenues increased and costs reduced, while compliance enforcement is made simple. 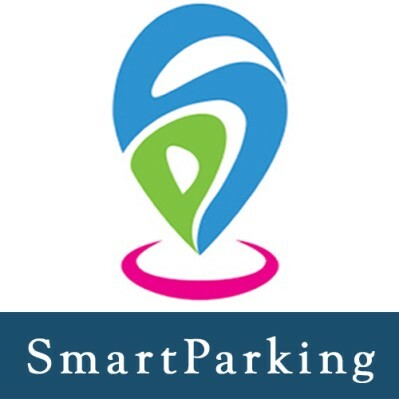 How can SmartParking Apps change the parking experience? SmartParking Apps with leading-edge parking technology that enables clients to manage parking efficiently and cost-effectively. We combine our technologies to create a tailor-made parking management solution that’s good for you and good for your customers.